Best Garden Store on the Shore! One of the *best* garden stores on the Eastern Shore! Super friendly, helpful, and knowledgeable staff. 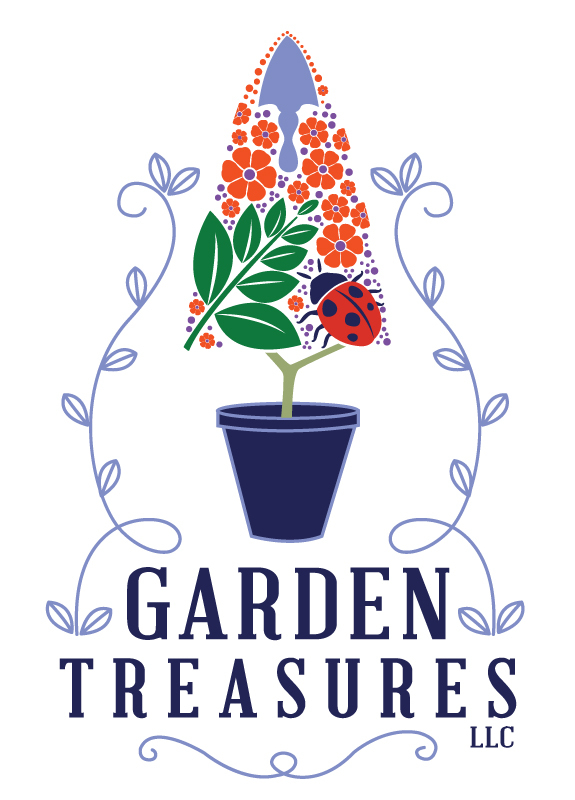 They have a gorgeous greenhouse/gift shop full of beautiful plants and gardening must-haves. They also have a great and rather large variety of organic products. I highly recommend it! Thanks for being awesome Garden Treasures!! !